If you’re interested in learning more about the trenchless industry and March 15-19, 2015 isn’t blocked off on your calendar, it should be. Those are the dates for NASTT’s 2015 No-Dig Show in Denver, Colorado. 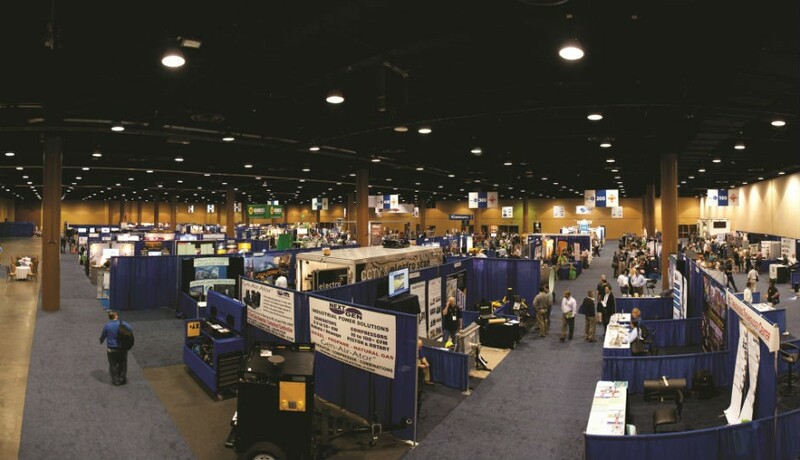 Billed as the largest North American trade show and conference dedicated to the trenchless industry, NASTT’s No-Dig Show is a must-attend event for anyone looking to find out more about trends, new products, applications and best practices in the trenchless industry. Contractors, consultants, manufacturers and municipal representatives all benefit from learning how the trenchless industry can help maximize project dollars. As for exhibitors, 105 have signed on so far including American Augers, CH2M Hill, Barbco Inc., TT Technologies, Vermeer and Wyo-Ben. Don’t be left out – there is room for more. Contact Brittany Maurer, conference sales coordinator, Benjamin Media Inc., at 330-467-7588 or email [email protected] com for more information on exhibitor and sponsorship opportunities. While the six technical paper tracks, seven short courses and strolling through the Colorado Convention Center can easily fill a four-day schedule, be sure to check out what Denver has to offer. Located within walking distance are more than 8,400 hotel rooms, 300 restaurants, the nine-venue Denver Performing Arts Complex and a wide variety of shopping and retail outlets. The hotel of choice for NASTT’s 2015 No-Dig Show is the Hyatt Regency Denver at Colorado Convention Center, 650 15th Street, adjacent to the convention centre. Opened in 2005, the 37-storey building boasts 1,100 guest rooms and 60,600 square feet of conference space. Special No-Dig rates 1 king $179; 1 queen + 1 double $179; triple $204; and quad $229 – are available through Jan. 23, 2015. Visit resweb.passkey.com/go/trenchlesstechnology or call 303-436-1234 and mention the NASTT’s 2015 No-Dig Show to book at the discounted rate.